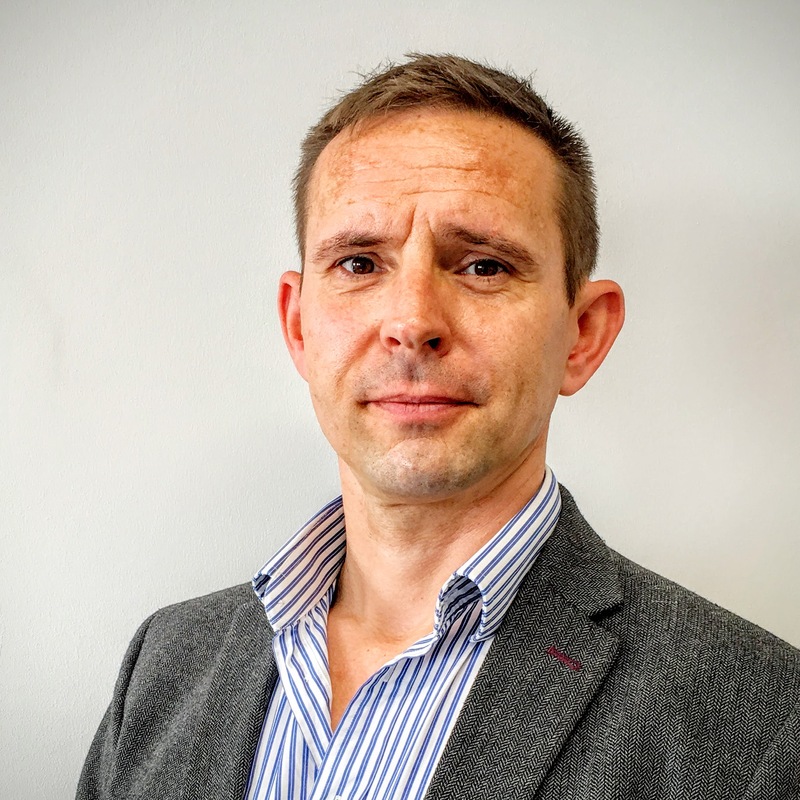 Durgan Cooper is Director of Information Security at CETSAT, a managed service provider and bespoke software development house which he founded in 2001. Passionate about technology, Durgan has kept abreast of the evolving IT security threats over the past decade and now works with corporate, SME and government agencies where he advises on cyber security risk reduction. In his spare time Durgan is a keen sportsman and he enjoys watching his three sons play rugby with his wife and dogs. In 2016 Durgan has set up SecureArm, a dedicated Cyber Security managed services provider which provides Cyber Essentials consultancy along with cyber risk reduction technologies and services.